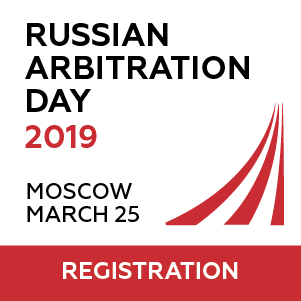 Russia has made significant steps towards developing and harmonising its arbitration institutions and processes with international practice. 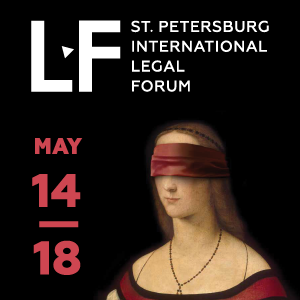 Experts at the section of the Saint-Petersburg Legal Forum (SPLF) 2017 devoted to arbitration of corporate disputes on 19 May 2017 formed an impressive board of legal practitioners dealing with arbitrations in Russian and foreign arbitral institutions. 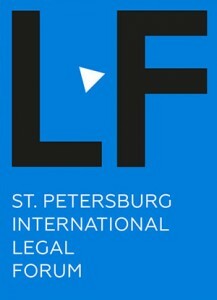 Speakers from Russia discussed and debated recent amendments to the Russian Commercial Procedural Code (the “Code“) and a new law “On Arbitration in the Russian Federation” (the “Law on Arbitration“) and the application thereof to corporate disputes. Foreign practitioners shared their experience of dealing with corporate disputes at arbitration centers in Germany, UK, Hong Kong and Singapore. The SPLF section allowed to examine specific issues of corporate arbitration in Russia and to have a glance at arbitration practices in other foreign institutions. Alyona Kucher, partner at Debevoise & Plimpton LLP’s Moscow office, gave a breakdown of corporate disputes based on such criteria as arbitrability. She spoke about disputes that, according to Article 225.1 of the Code, might be categorised in several groups: non-arbitrable, unconditionally arbitrable and conditionally arbitrable. Non-arbitrable disputes should be considered only in state commercial courts: disputes involving strategic companies; disputes regarding calling of the shareholders’ meeting; and other disputes specified in the Code. The legislator chose to oust disputes that might affect rights of all shareholders from the competence of the arbitral tribunals. The second group includes unconditionally arbitrable disputes. The Code provides for claims for ownership rights or levying of execution on shares in the company that can be arbitrated by the parties if they have an arbitration agreement. arbitration should take place in Russia. Alyona Kucher raised certain questions relating to the scope of the arbitration agreement incorporated with the charter of a company. She recommended having a reference to the charter within the agreement with a third party in order to make the arbitration agreement mandatory for anyone involved in the dispute. Another important issue discussed involves the rules on notification and joinder of parties in the arbitration process. The Code and the Law on Arbitration require parties to arbitration to follow these rules for a wide range of corporate disputes, which makes the whole arbitration procedure complicated if the dispute concerns interests of only one shareholder. Indeed, if a shareholder had no access to the company information or just two shareholders concluded a shareholder agreement, would it make sense to notify all shareholders and follow other relevant arbitration rules for corporate disputes? All these inquiries result from the legislator’s definition of conditionally arbitrable disputes, which has yet to be tested through court and arbitration practice. Anton Asoskov, professor at the Moscow State University and one of the main authors of the ICAC Rules of arbitration of corporate disputes, mentioned that the challenge intrinsic to corporate disputes is associated with the place of arbitration, which­­ according to the Code and the Law on Arbitration should be in Russia. 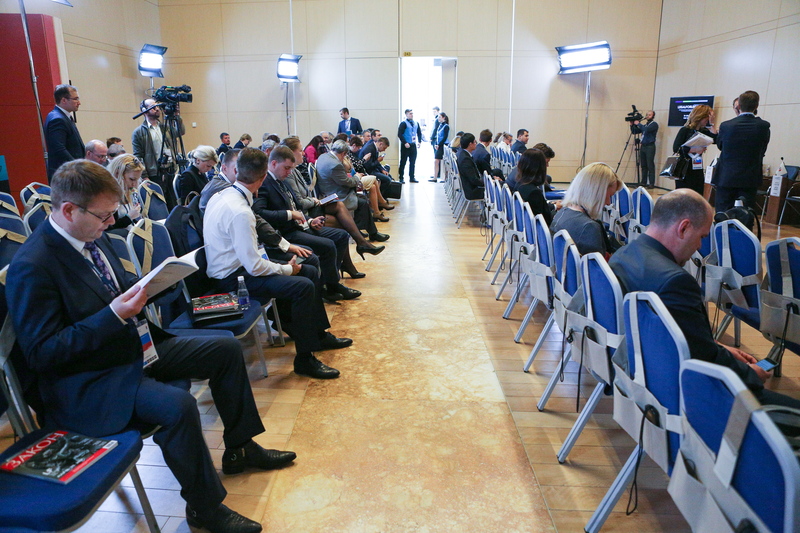 Additionally, he noted that foreign tribunals might take into account mandatory requirements of Russian law if Russia appears the sole place of enforcement for the arbitration award. 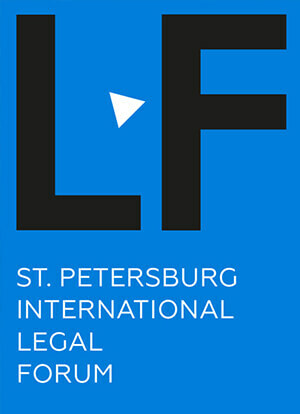 Dmitriy Stepanov, partner at Egorov, Puginsky, Afanasiev and Partners, named the main challenges of derivative claims that exacerbate the arbitration process in the light of the rules of arbitration of corporate disputes. First off, some of the main challenges arise from the ambiguity of the plaintiff’s/respondent’s procedural status in arbitration. This can be the case, for example, when shareholders file a claim on behalf of the company, which, itself, appears to be a claimant in the case. Arbitral tribunals conservatively interpret the arbitration clause and prefer to listen to the party which is bound by the arbitration clause/agreement. Therefore, this leads to the question of whether it is the company or shareholders who should argue in court on its behalf. Another issue in arbitration relates to the binding effect of the arbitration clause with respect to the new shareholders that have acquired shares in the company and were not aware of the ongoing arbitration. 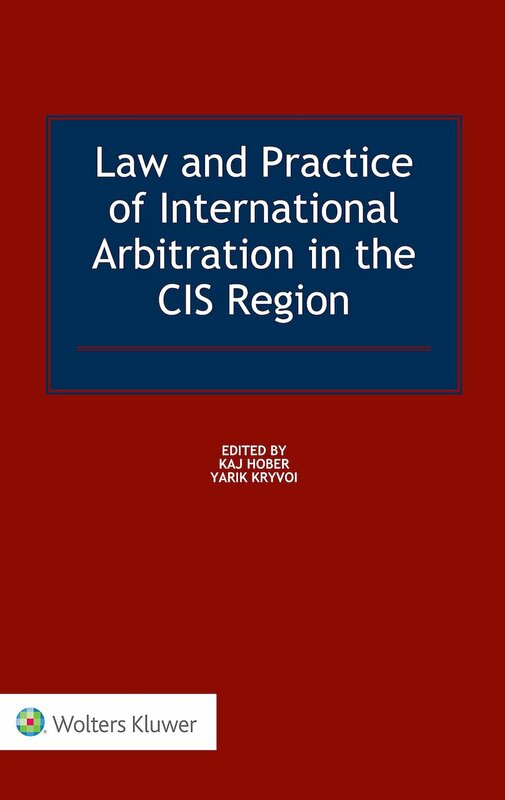 Importantly, the Law on Arbitration elicits new questions about the place of arbitration in disputes involving companies that have Russian beneficiaries and feature a complicated business structure in foreign jurisdictions. Dmitriy Stepanov addressed a situation where these companies have their dispute arbitrated and whether they should choose Russia as the place of arbitration and apply rules for the resolution of corporate disputes. He concluded that, if the dispute involves foreign companies, these rules should not be applicable. Another question presented was the binding effect of the arbitration clause for future shareholders and directors of a company. A solution to this issue was presented by Stepanov when he suggested that a corporate charter should explicitly dictate that the arbitration clause would be mandatory for all shareholders. However, the effectiveness of his recommendation should be tested in courts and arbitral tribunals. The speaker also highlighted a question relating to the ambiguous position of the plaintiff in derivative lawsuits. Stepanov referred to the situation where a company and its representative­s – shareholders that filed a claim on behalf of the company – have opposing views as to the arbitration process. This question should be addressed in practice and in legal doctrine. Stefan Kroell, Honorary Professor, Bucerius Law School, presented on corporate arbitration in Germany and the German Institute of Arbitration (DIS). The German Supreme Court (Bundesgerichtshof) has developed criteria for the arbitration agreement to be valid for all shareholders. As a part of these criteria, shareholders must vote to make an agreement binding on all shareholders and must do so by making it explicit in the arbitration agreement. Mr Kroell referred to the DIS rules for the resolution of corporate disputes applicable to the shareholders if they have expressed their consent to be bound. Third parties may join the arbitration proceedings and stay informed about them. Michael Swainston, QC, Brick Court Chambers, spoke about the importance of a consistent support of arbitration by the state courts. For example, in the UK, a party to arbitration may obtain the assistance of the receiver at the court, whose function is to find and to guard the assets of a company. Apart from that, he suggested reviewing confidentiality rules of arbitral institutions by making content of the arbitration dispute (names and specific data should be deleted) publicly available in order to make the arbitration practice sustainable and predictable. Laurence Wong, Singapore International Commercial Court (SICC), introduced the SICC, which consists of 12 judges of different nationalities and represents civil and common law countries. The SICC is a division of the Singapore High Court and part of the Supreme Court of Singapore designed to deal with transnational commercial disputes. Wesley SC Wong, Solicitor General of Hong Kong, presented Hong Kong as a high-ranked dispute resolution location among common law jurisdictions. Courts uphold parties’ intentions to arbitrate a case if they have made an arbitration agreement. Hong Kong is one of the first jurisdictions that allowed enforceable interim and emergent measures in the arbitration process. 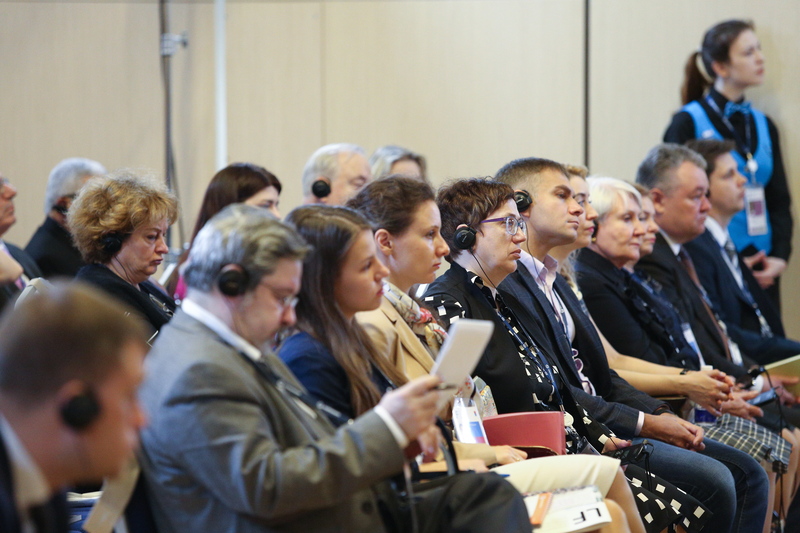 Russia has taken great strides and has reformed its arbitration legislation, striving to make its rules more transparent and time- and cost-efficient for the parties involved. 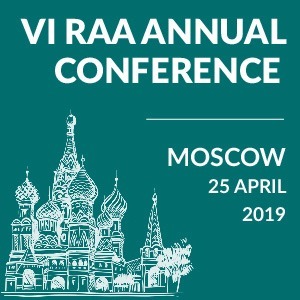 However, although Russia has seen much progress in this arena, foreign jurisdictions also continue to offer new, more efficient, tools and mechanisms that, if taken into account, can enrich the legislation and practice of Russian arbitration centres. 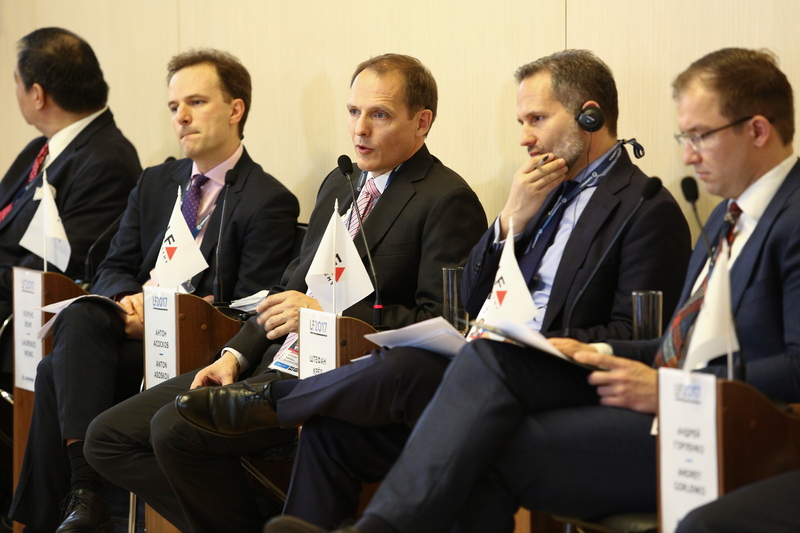 As progress in corporate arbitration continues to develop, hopefully ­arbitration for corporate disputes will further achieve an enhanced position and continue to receive acknowledgment in Russia and internationally. Olga Putushkina is an attorney qualified in Russia. She holds an LLM degree from the Moritz College of Law, Ohio State University, and has a concentration in the Alternative Dispute Resolution. As a part of the ADR program at Moritz, she mediated cases in courts and successfully resolved conflicts via out-of-court processes. Olga had been interning at CM Partners in Boston, MA, which is a global leader in negotiation, communication and strategic leadership management. She has a long-standing interest in international arbitration and international litigation and takes part in various conferences and discussion in this area.